Tamassy Creative is a digital media design studio in east London founded by a digital designer Taiyo Nagano in 2010. We offer design, branding, art direction, development and online marketing solutions across variety of digital platforms including web, mobile, print, motion graphics and social media. Tamassy is an international network of talented designers and developers. We turn our passion for design and technology into commercial success for clients in business and public sector. What is unique about us is that we understand both art and technology, so that we can come up with highly creative as well as very practical and feasible solutions for clients’ purposes in the given budget and timeline. This brings us many clients especially from creative field including the British legendary illustrator Quentin Blake, the iconic textile designer Celia Birtwell, fashion brand Seek No Further, musician Basement Jaxx and James Blunt. The studio name ‘Tamassy’ came from the Japanese word ‘Tamashii’ which means ‘soul’. We put soul into every single work we do. Born in 1975 in Tokyo, Japan. Taiyo is a digital media designer and has 20 years of experience in IT and design field. 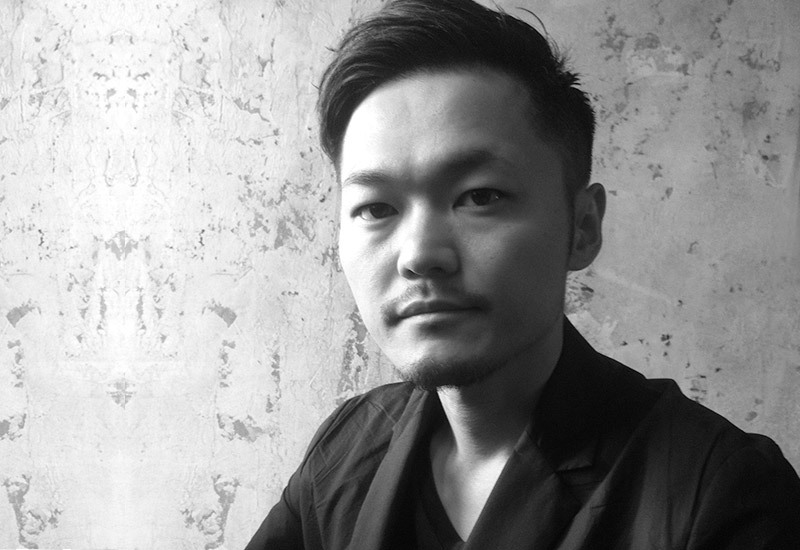 After obtaining a degree in International Studies at Meiji-gakuin University in Tokyo, he has launched into graphic design, web design and VJ in 1998. He moved to London in 2001 and completed the MA Digital Arts at Camberwell College of Arts (University Arts London) in 2003. 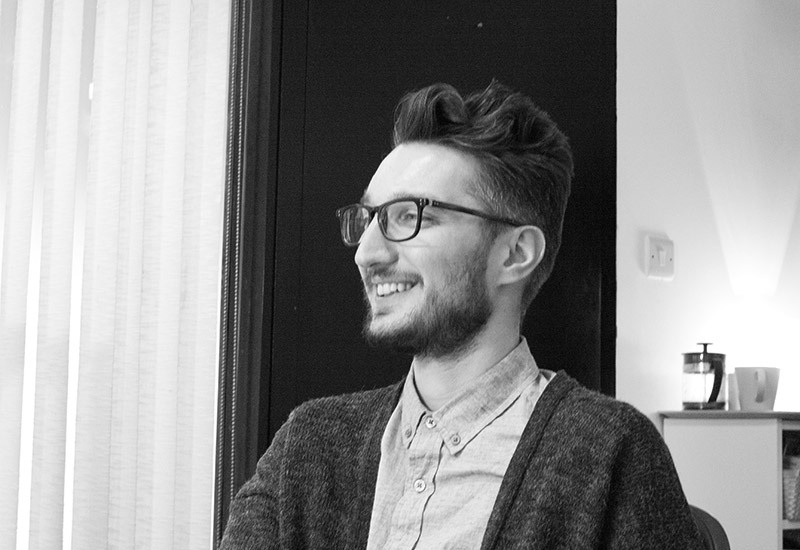 He has been living and working in London as a digital media designer since then. He was one of the founders of the experimental visual performance team “The Photon Shepherds” that performed at various venues in London and all around Europe in 2000s. He founded Tamassy in 2010 and has been leading the studio as a managing & creative director. Andrea has 6 years experience in web design and development originally from programming and graphic design background. He was born in Udine, Italy and currently lives and works in London. He takes care of all the technical aspects of our client projects from the system planning to the actual development. He also has a great understanding in design, culture and music. He works as a well-known music producer, as well and his recent compilation album ‘Beat.It’ was featured on Red Bull Italy in 2015.